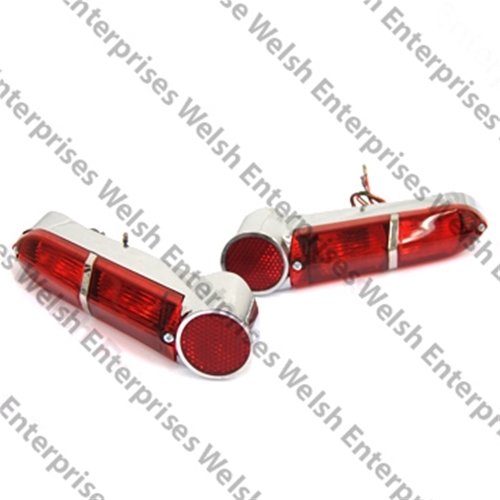 E-Type (1961-1968) Coupe Right / Left Hand tail light assemblies. Show quality chrome done in the USA. Manufactured in the UK.